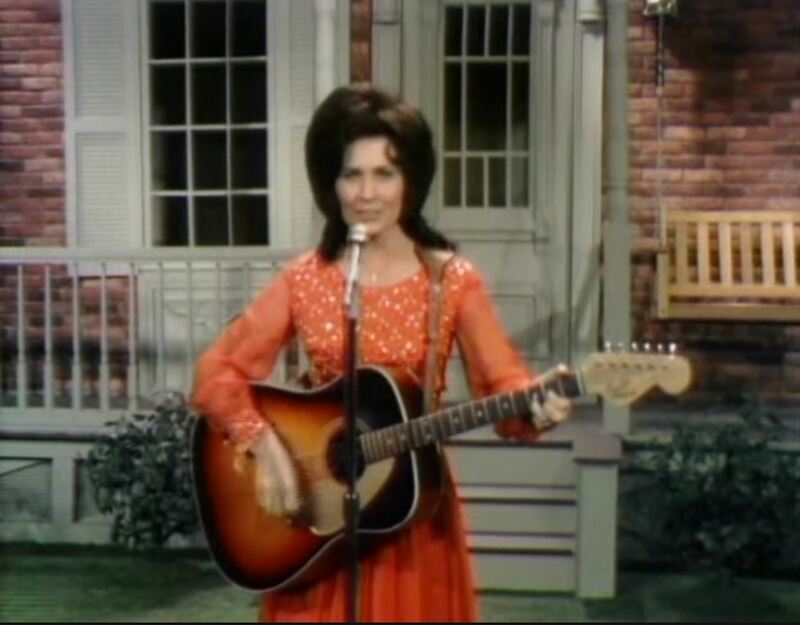 Artículos con la etiqueta "Loretta Lynn"
Loretta Lynn performs "Here I Am Again"
"Here I Am Again" is a song written by Shel Silverstein that was originally performed by American country music artist Loretta Lynn. It was released as a single in June 1972 via Decca Records. 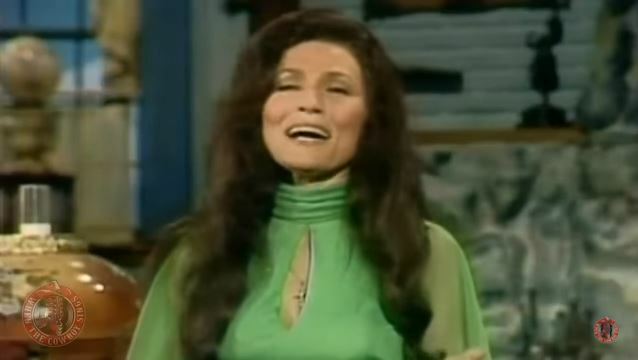 Loretta Lynn performs "Secret Love"
Loretta Lynn performs "Somebody Somewhere (Don't Know What He's Missin' Tonight)"
"Somebody Somewhere (Don't Know What He's Missin' Tonight)" is a 1976 single written by Lola Jean Dillon and recorded by Loretta Lynn. 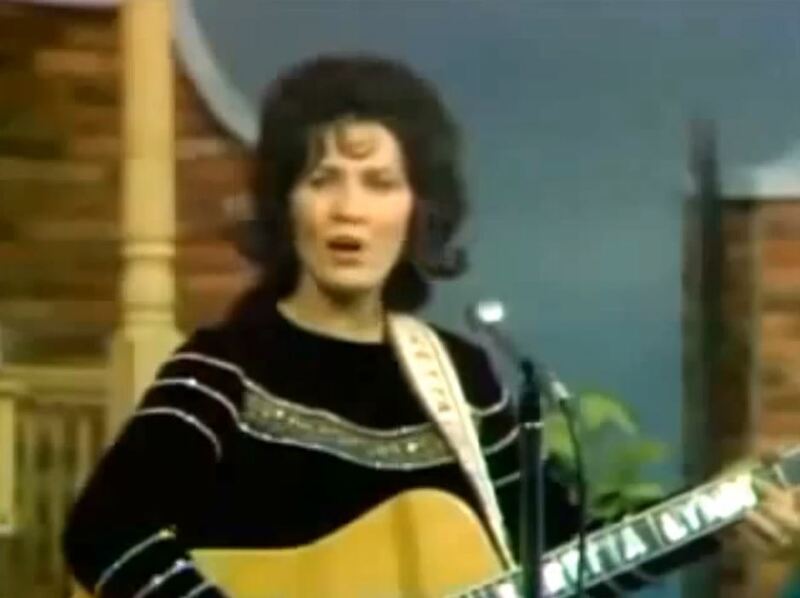 "Somebody Somewhere (Don't Know What He's Missin' Tonight)" was Loretta Lynn's tenth number one on the country chart as a solo artist. 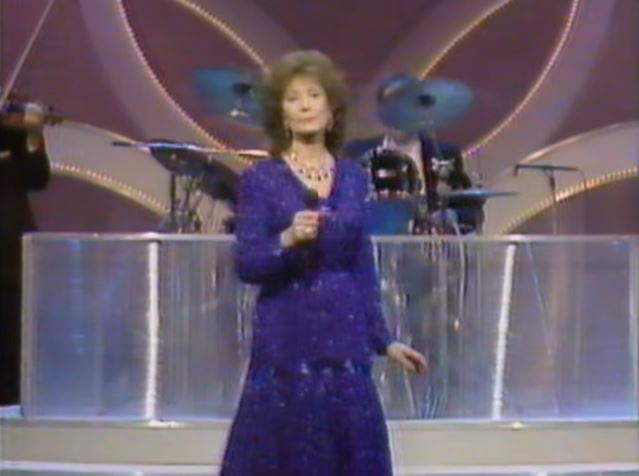 The single stayed at number one for two weeks and spent a total of twelve weeks on the chart. 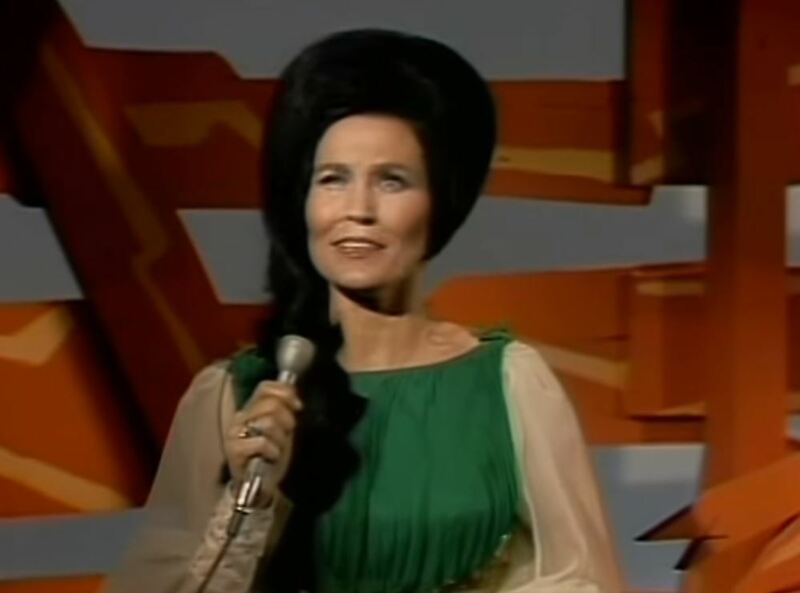 "Love Is the Foundation" is the title track from the 1973 album by Loretta Lynn. 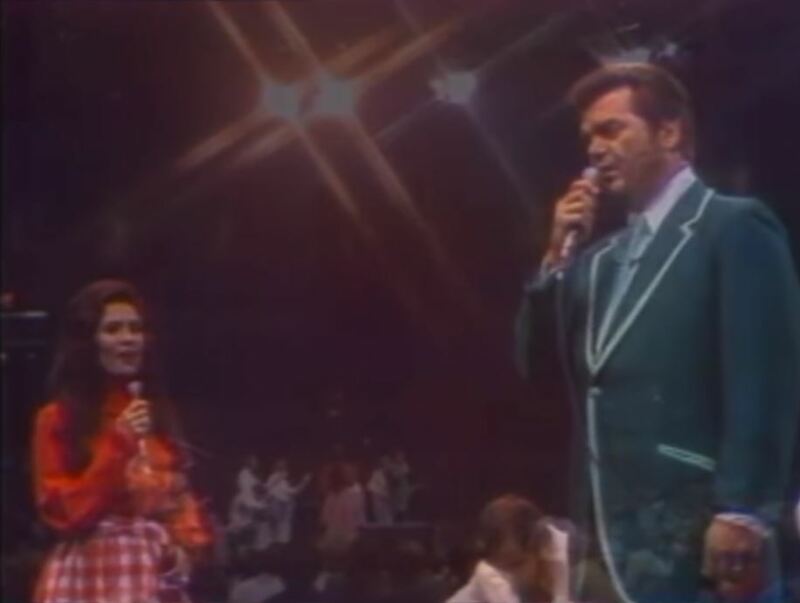 "Love Is the Foundation", written by William Cody Hall, was Lynn's seventh number one on the U.S. country singles chart as a solo artist. 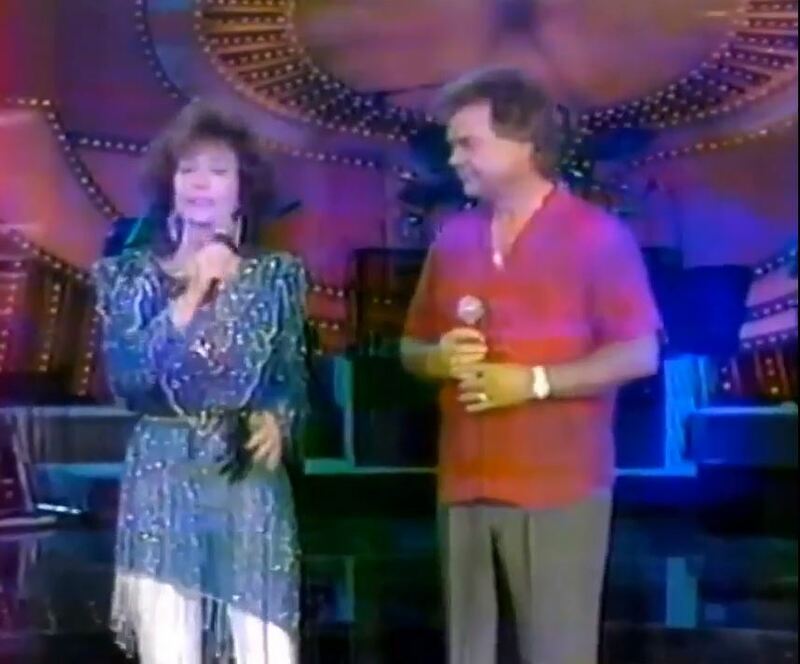 The single stayed at number one for two weeks and spent a total of thirteen weeks on the chart.